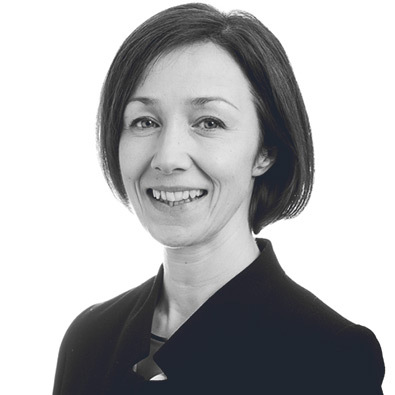 Jan is a partner at Scottish Equity Partners, and focuses on medical technology and pharmaceuticals. A registered Pharmacist with a background in clinical research and drug development and a Member of the Royal Pharmaceutical Society of Great Britain (MRPharmS), Jan brings extensive commercial and operational experience of the healthcare sector to Aridhia. Prior to joining Scottish Equity Partners, Jan worked for companies including Quintiles, Merck Sharp & Dohme and Sandoz/NovartisQuintiles.